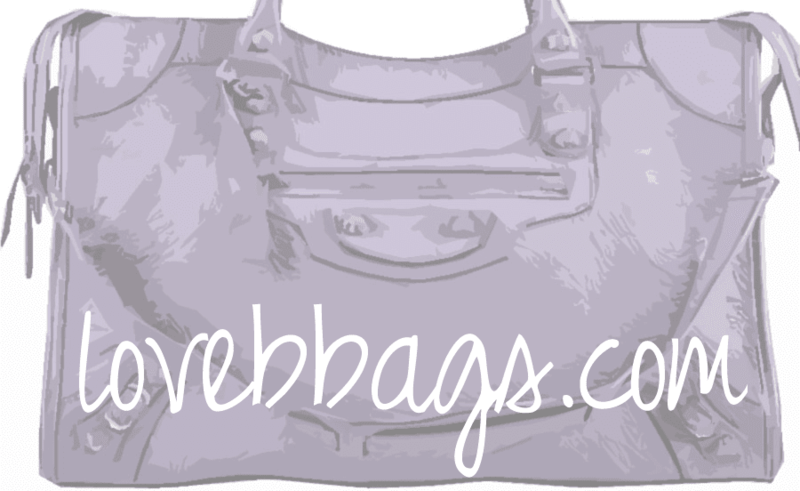 lovebbags.com: Today's Email from HGbags, Balenciaga Chevre Arrivals + More Markdowns! 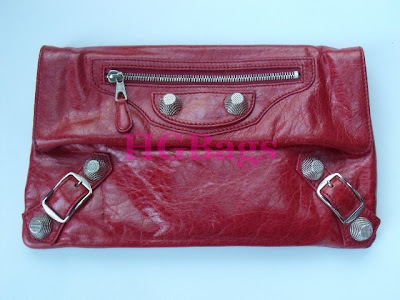 Today's Email from HGbags, Balenciaga Chevre Arrivals + More Markdowns! Hgbags has in several chevre bags in their pre-owned section, and my favorite would have to be the Tomato Envelope Clutch! This is my favorite red shade of all that Bal has ever produced. Some great new items have been added to our site in the pre-owned section - all in Great conditon! Check out these holiday colors - 06 Emerald Courier and 07 Tomato Env Clutch - both in Chevre leather!! WE also have the 06 Part time in Camel - one of the best neutrals that has not be re-created by Bal since, also in Chevre! Also, in the link below, see further markdowns on the Ink Shrug and Pommier Metro!